Steel Tubing made in the USA. We maintain a huge inventory of all sizes listed. 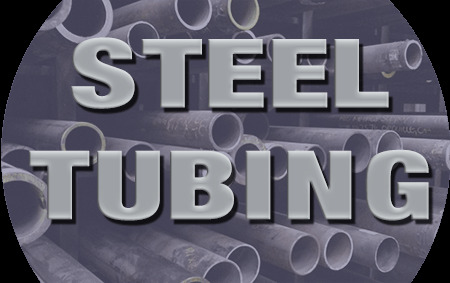 Shipping Steel Tubing requires that you order either in full sticks 20ft or 24ft lengths or in half lengths. Regardless of the lengths you order all tubing has to be no longer that 72" in order to ship. UPS and Fed Ex Special Handling ($5.00 per package) and a $1.00 per cut fee apply.